In 2013, a small group of West Plains, Missouri beer lovers wanted to expose the Ozarks to the art of home-brew. The first event was small, but successful, and created a demand for a bigger venue. In 2014, Ozarktoberfest was born, and 2018 marks our fifth year of providing home-brewers an audience in South Central Missouri. Additionally, the committee that launched this event saw an opportunity to help the local community. The Ozarktoberfest festival has partnered with Trillium Trust, a local not-for-profit agency, whose mission is to, “Support and sustain the Ozarks spirit.” By way of this partnership, area businesses can help us defray some of the operational costs through sponsorships while also receiving a tax benefit. These sponsorships lower our overhead costs therefore allowing us to keep ticket prices low, while also allowing us to use our proceeds for good works. 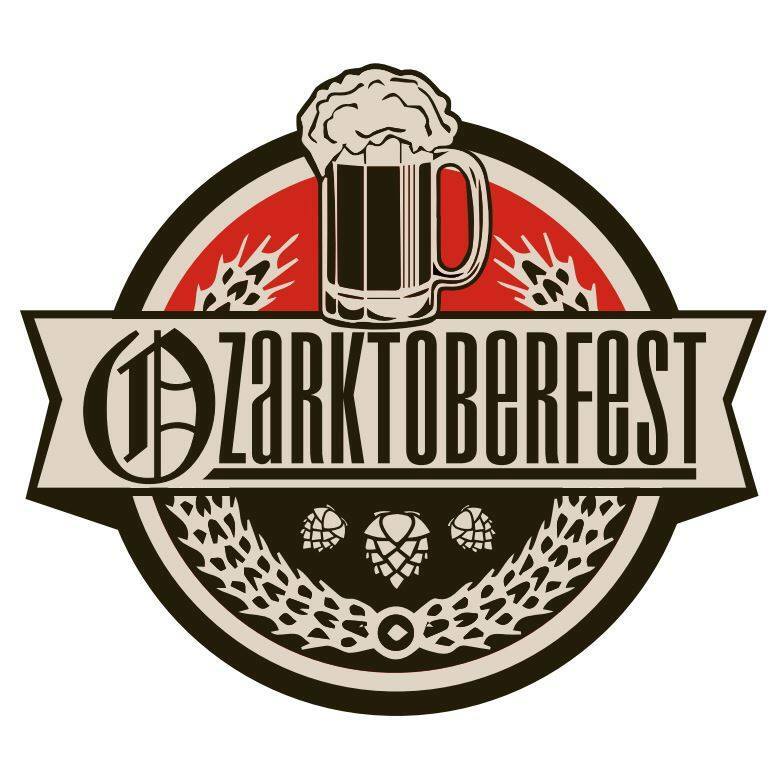 Proceeds from the sale of tickets to Ozarktoberfest go to help a local charity. For this year the committee has chosen The Boys and Girls Club of the Greater West Plains Area. 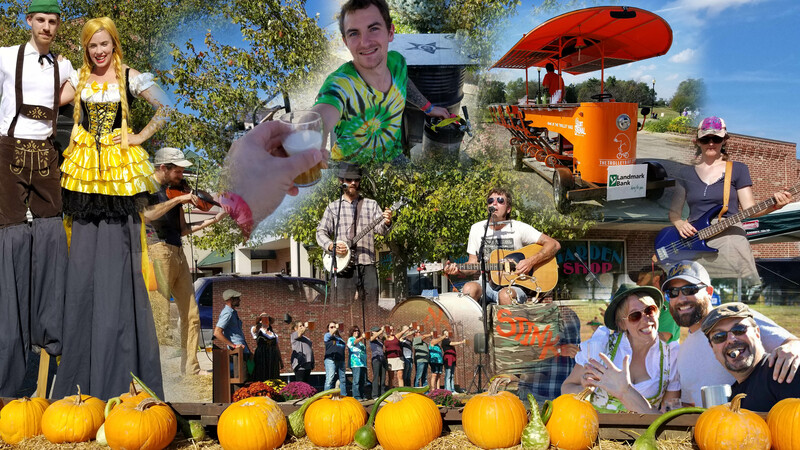 Events: Ozarktoberfest continues to grow and has evolved from a small indoor event to a large outdoor festival. Every year it grows and the entertainment and activities get better every year! Creek Stink (4 to 7 PM) – local alt folkgrass! Ozarktoberfest.org © Is A Community Outreach Website Provided by Suit7 Development.